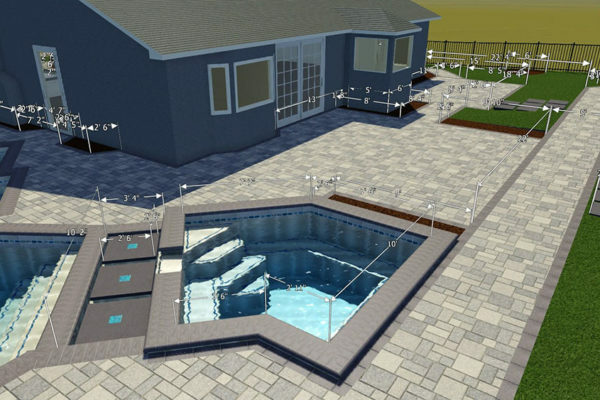 Create the perfect Paver design for you. Not only curb appeal but value to your home. 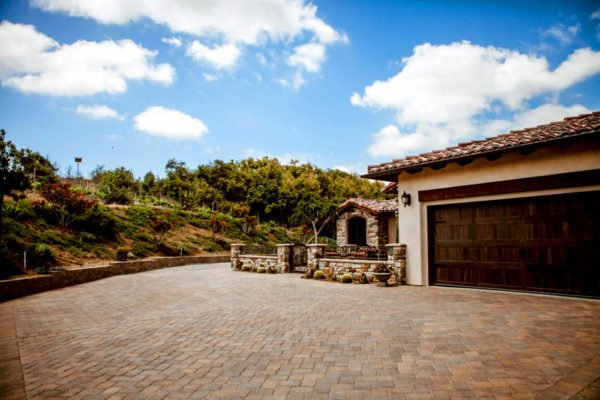 Pavers are a great option for a new driveway. 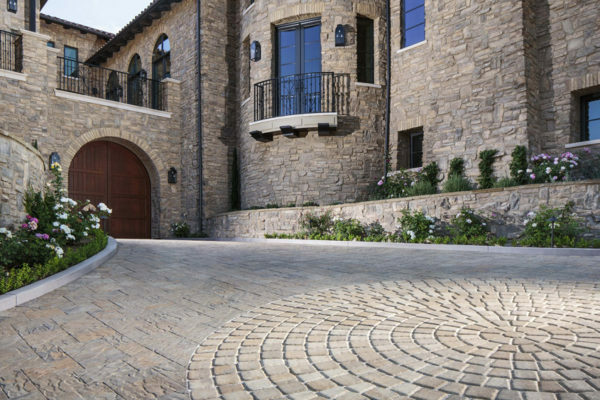 Let Savon Pavers design the right space for you. Turn your pool into an enticing centerpiece. 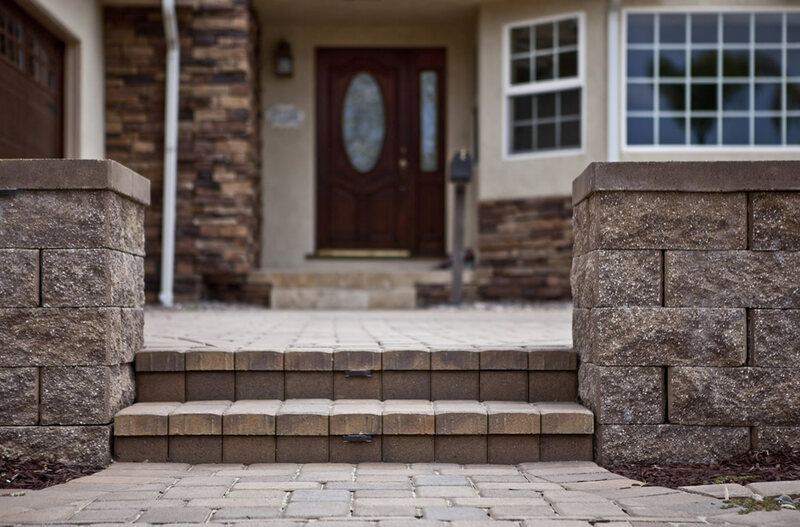 Add lasting beauty to your outdoor space with Pavers. Add value and a statement to your driveway. Savon Pavers has over 20 years of experience and we are dedicated to giving you the most competitive prices. We truly care about our customers and even the smallest project details. 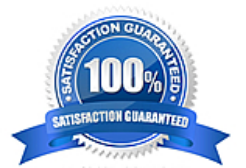 From start to completion we will make sure you’re 100% satisfied. 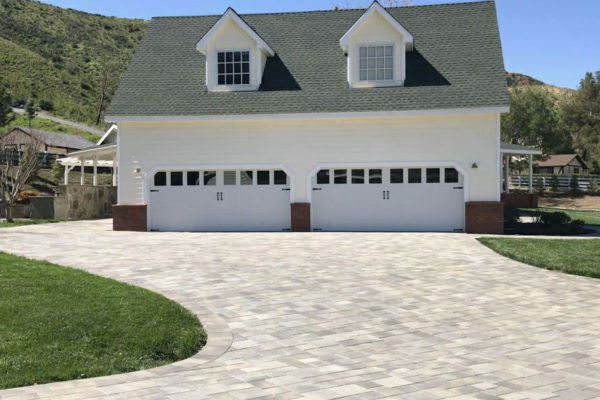 Savon Pavers services all of San Diego, Orange County, and Ventura Counties. If you are outside of our service area please contact us and we’ll make sure you get the right certified team and installers to work on your project. Your investment is safe working with Savon Pavers. Savon Pavers will guarantee your Pavers for life. If you experience a break or crack, just call us and we’ll fix it for you at no charge. We also offer a 10 year warranty on materials. We researched multiple pavers companies and finally settled on Savon Pavers to work on our front yard. Jaime and team are the best. Jaime gave us the best price (he beat all other quotes). We agreed on terms on a Monday, and they started concrete demo the next day. Jaime was very patient, and worked with me until we found the pavers/colors we wanted. We agreed on the design, and his team delivered. We love our front yard and all the neighbors complemented us on the design. Everything looks perfect. Unlike a previous contractor we worked with, Jaime is very reliable, very patient, doesn't nickel and dime you. A pleasure to work with.- Sara A. We are very happy with all the great work Savon Pavers did for us. Jamie drew up a great plan and was very accommodating. We received three different bids and Savon came in substantially lower. Saul was the job superintendent and did an excellent job. I highly recommend Savon Pavers to anyone needing quality work done.- Paul D.
After debating over a dozen of landscapers, we are so glad we chose Savon Pavers! They are awesome and so easy to work with! Jamie and his crew are so accommodating and won't settle for anything but perfection! They work with you until you are 100% happy with the results. We love our outdoor living area now. 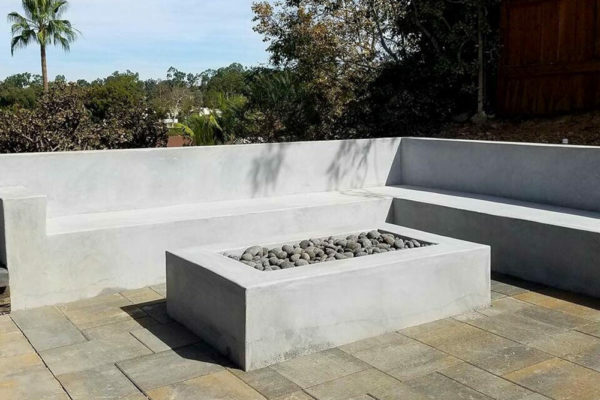 The work that they did for the California room and BBQ area are meticulous and stunning! 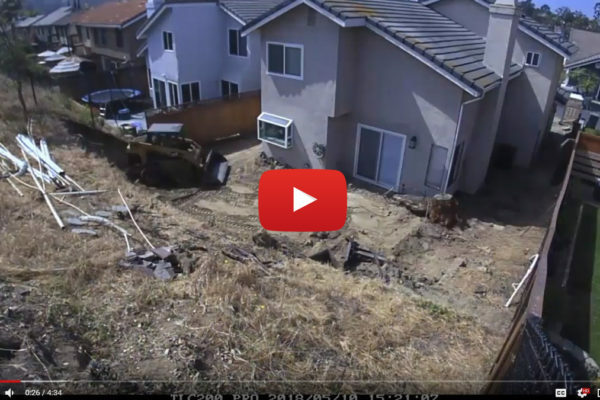 Highly recommended!- Natalie T.
The company redid our driveway. They converted unsightly and broken bricks to very attractive and durable pavers. The job was done in a timely fashion. We were very pleased with the final results. The owner Jamie is very easy to work with and really is an expert craftsman. He is very creative regarding design. We would highly recommend Savon Pavers.- Joel G.
We researched numerous companies and we are so glad we chose Savon Pavers. When the owner, James, came over to our house to give an estimate, he also drew a sketch so we could visualize it better and gave great ideas to add a pathway. They completed the job on schedule even when added another area to add pavers and artificial turf. They were also reasonably priced. 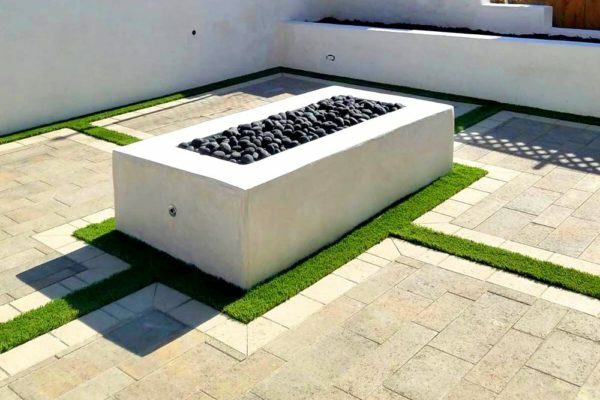 We are so glad we chose them to add existing pavers in our backyard as well as adding artificial turf and a putting green! James also suggested to prewire the putting green with LED lights! We were very particular about things like drainage and putting green installation. Our backyard looks amazing! We plan on using them again when we have room in our budget to do our side yard.- Nina M.
Recently had a major make over of my back yard using Savon Pavers. Jamie Valdez was exceptionally helpful in deciphering my wish list and improving it as well. His workmen were clean and neat, professional and personable. The job was done as expected and in a timely manner, Jamie made everything so easy for us. His mild and charming manner and can-do attitude gave us confidence in our project even when permits and association snags arose ( our own fault) we stayed within our planned budget. We LOVE our new back yard and feel comfortable recommending this company to our friends and family.- DeeDee C.